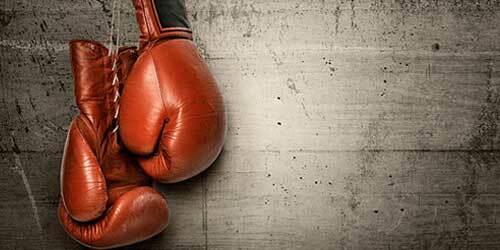 Three-Days based State Level Boxing Championship scheduled in Vaishali International School of Farukkhnagar will start from October 01. The tournament will be played in the form of championship where senior category students will lock horn against each other in the championship. Director of Academy, Shivtaj Prajapati has mentioned that the motive of launching state level boxing tournament in rural area is to aware the rural population about the benefit of choosing sports as career.